The battery is the backbone of your cars electrical system and it needs regular attention to keep getting you where you’re going. 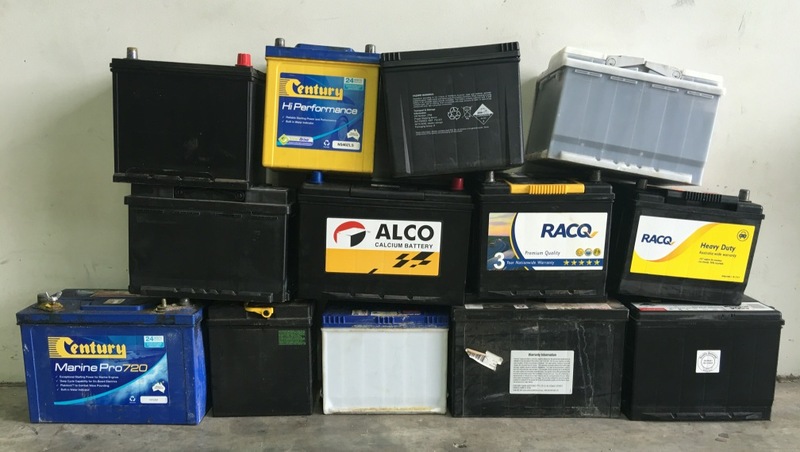 We can fit new car batteries to all types of cars, as well as 4wds, trucks, heavy machinery, motorcycles, caravans, commercial vehicles and marine crafts. Do the batteries come with a warranty? Do you supply batteries for motorcycles? Yes. We carry a range of motorcycle batteries to suit the most popular motorcycles. Yes, all prices quoted are to supply and install batteries.